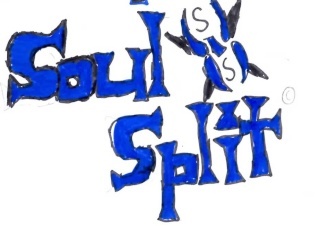 Soul Split when i first started was called Slayer Scape but it is now called Soul Split.In Soul Split you battle players with people and spell cards. You can buy wheapons and armours in the shops. If you whould like to join Soul Split just ask Kade and he will give you a starter pack.